We’ve been holding on to every moment of the Obama’s final days, because we just aren’t ready to see them go. But despite our feelings about it, it’s happening. 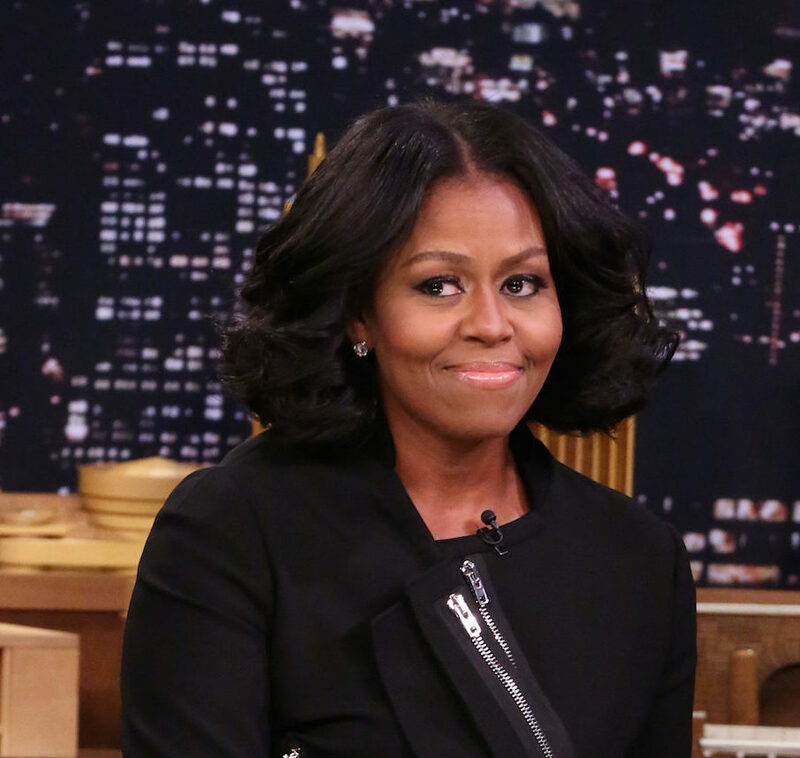 Michelle Obama posted her final Instagram as First Lady, and we are overcome with emotions. Michelle posted a photo of her and President Barack Obama overlooking the Washington Monument from the White House, and it’s stunning. They are locked in an embrace, clearly feeling all the feelings we’re all feeling during this transition period. Of course, her message was just as heartfelt and sentimental as the photo. NOOOOO, someone make it stop! As if that wasn’t enough emotion for a two-day period, yesterday Michelle posted a video of her final walk through the People’s House with the family’s two dogs, Sunny and Bo. We know that the Obamas will be totally fine living in their $5.3 million, 8,200 square foot mansion in Washington D.C. while Sasha finishes high school. In fact, we’re certain they’ll be more than fine. But it doesn’t make the transition to the new administration any easier for us. And the truth is, we’re not just going to miss Barack and Michelle in office, we’re going to miss them as genuinely incredible human beings.